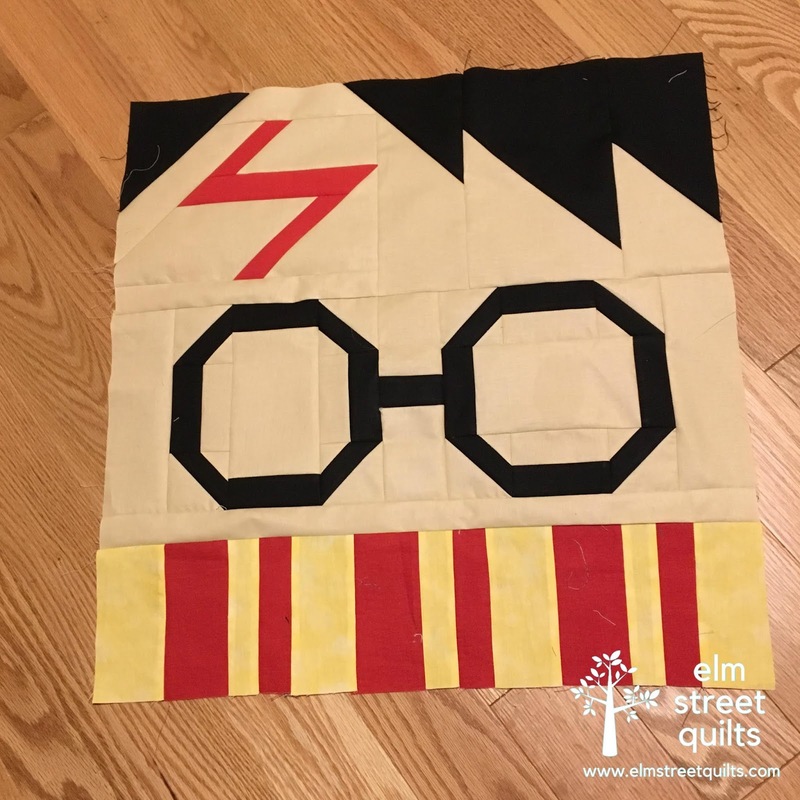 My daughter is a big, big time fan of the Harry Potter books. She has read the series through cover to cover at least ten times. 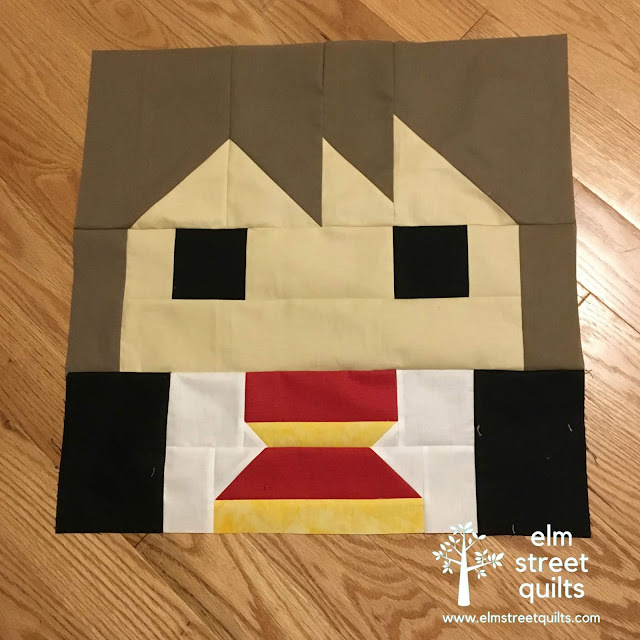 When I saw Lorna from Sew Fresh Quilts Harry Potter QAL, I knew I'd be making the Harry block. 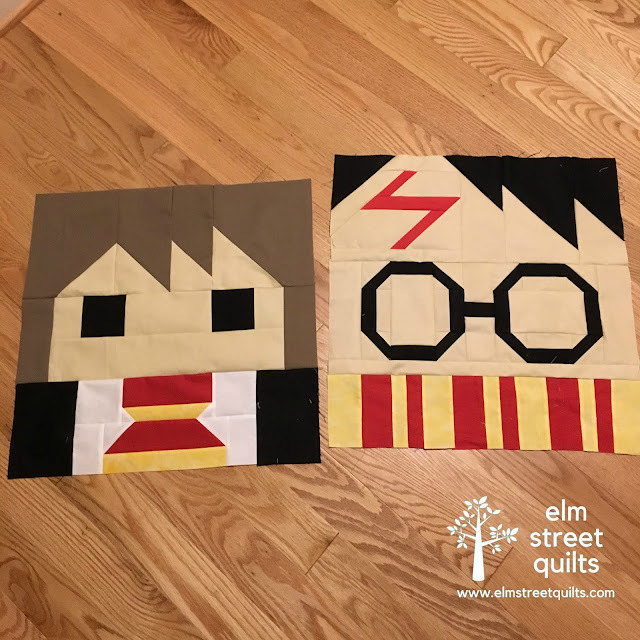 It was so much fun, so I had to make Hermione - Harry needs his BFF! 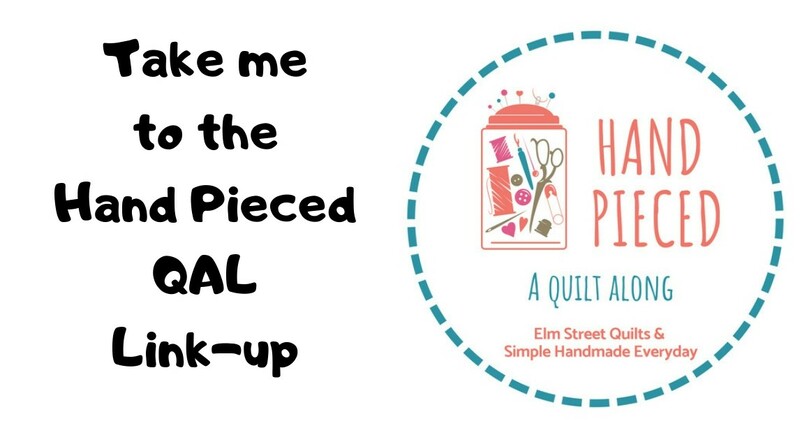 I'll be linking up at Brag about Your Beauties, Freemotion by the River, WIP Wednesday's, Let's Bee Social, Midweek Makers. Needle and Thread Thursdays, and Finished or Not Friday. Those are really cute blocks! Your daughter will love this! Very cute. What are you going to do with the blocks? 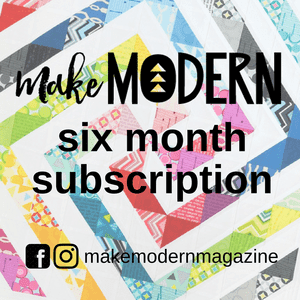 Make more and make a quilt? She's going to love this! 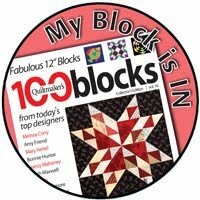 What fun blocks, I'm sure your daughter will love them!